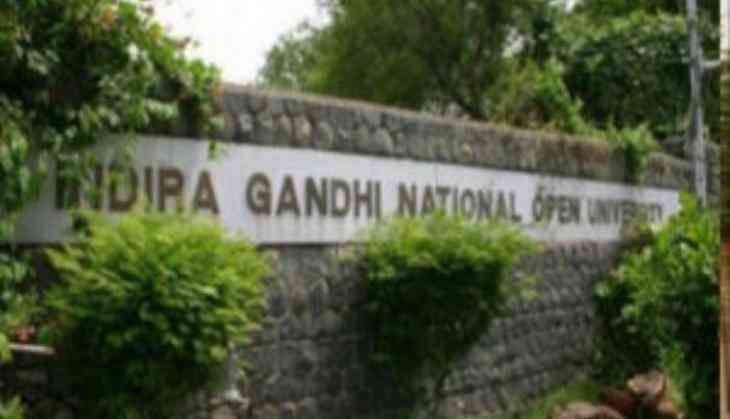 The Indira Gandhi National Open University (IGNOU) has released the admit card for the December 2018 exam on 22nd November. So, candidates who are waiting for their December exam admit card can download it from the official website of IGNOU. As per the IGNOU December exam schedule, the exam will be held from 1st December to 31st December 2018. However, all the candidates are advised that not to forget their admit card at their home because without admit card, no candidate will allow to appear for the entrance examination for IGNOU.